Go Up Technology has developed a unique, cutting edge technology that lets you perform completely automated Microsoft .Net migration of Magic software application. Unlike other solutions, Go Up’s automated conversion preserves the application methodology while still allowing a redesign of the application’s architecture and GUI. The new technology’s value proposition is making the entire .Net migration of Magic software application process quicker, smoother, and more effective than any other solutions on the market. 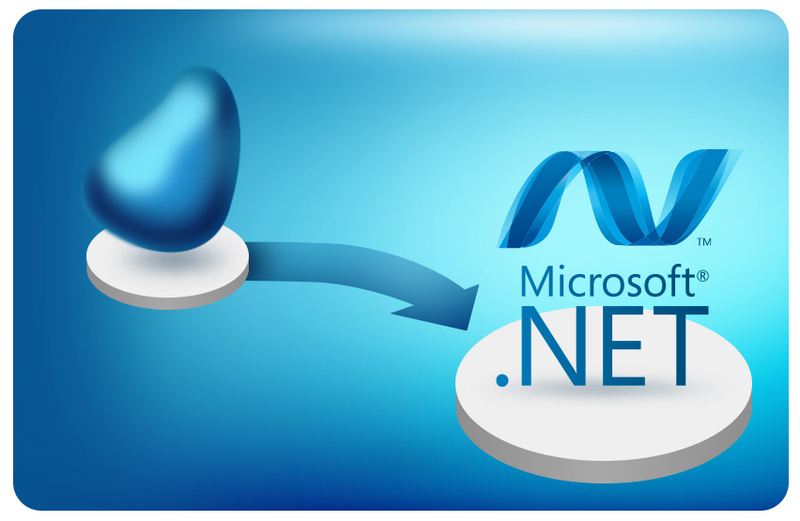 As you probably know, converting information systems from Magic software to Microsoft’s .NET framework requires careful preliminary work and of course, the use of effective methodologies. Knowing this, we start with the existing working application, which encompasses the most current business logic. While the conversion is in process, automated tools are used to decode the Magic application’s source code. The resulting output will then serve as the basis to create objects, properties, and relationships that will undergo a learning and optimization process at a later stage of the conversion. This stage will also produce standardized, error-free code, that is easy to maintain. The automated tool shortens the work process, makes it more efficient, preserves maximum functionality, and generates unified, standardized code. The architecture of the converted application is based on a multi-layer model. It implements a separation between the Data Access Layer, the Business Logic layer, and the User Interface layer. Our goal is simple – to create a flexible system that allows the use of different databases and interchanging modules without harming other modules, along with easy integration, easy unit testing, and so on. Go Up Technology’s goal is to make this whole process quicker, smoother, and more effective than the other solutions previously used.